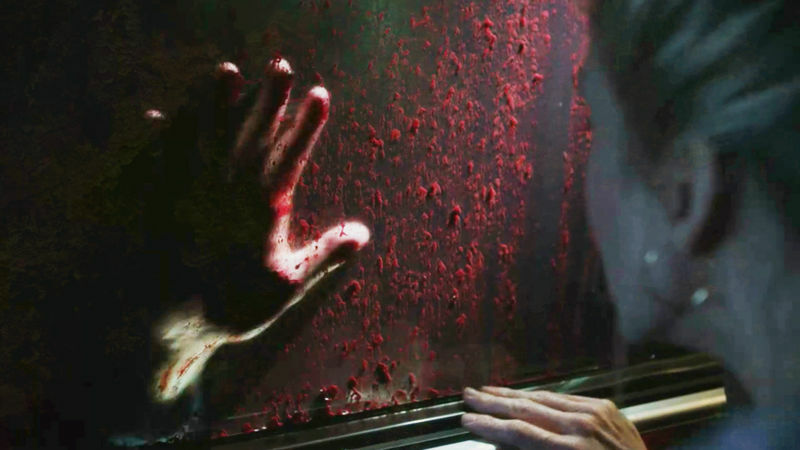 Explore The Super Creepy Dead Of Summer Map Right Here! Campers, murders, and satanists!? No way! 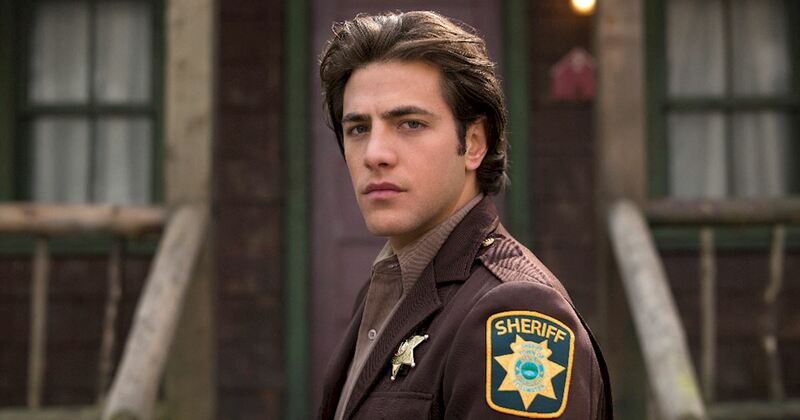 Unleash your inner Deputy Sykes and start exploring the hidden secrets of Camp Stillwater today. 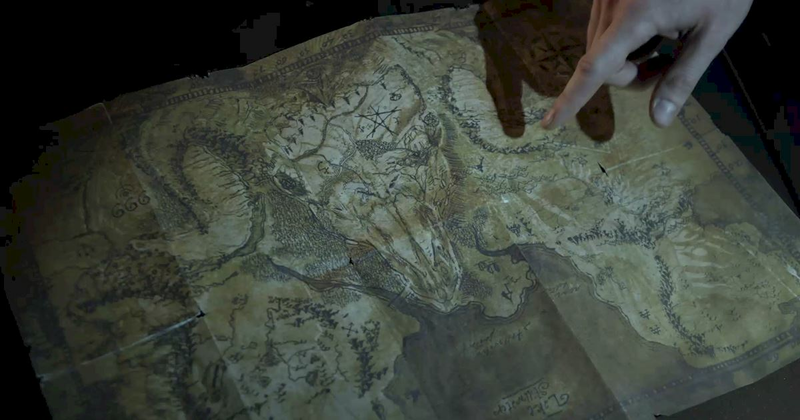 Investigate every corner of the map by pinching and dragging to zoom in and out...if you dare! Click and drag to investigate every corner of the Stillwater map. Use the + and - keys to zoom...if you dare! Would you brave Camp Stillwater? What secrets do you think the camp holds? Let us know below. 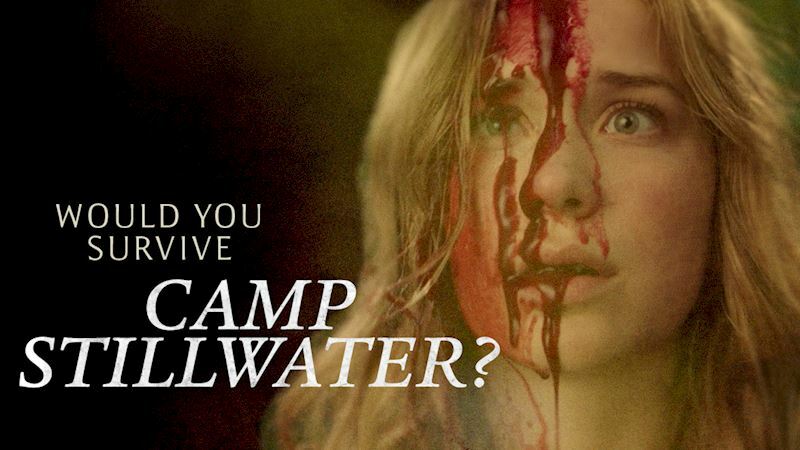 Would You Survive Camp Stillwater?